The walkers are coming, the walkers are coming ... they're here !!! Popular American horror drama series The Walking Dead will premier its second half of Season 4 at 11:35am and with a replay at 8:55pm on FOX Channel today, February 10, 2014. Season 4 Recap: Rick Grimes gave up leadership of his pack of survivors while working towards a peaceful atmosphere inside the prison. But the outbreak of a flu-like virus and "The Governor" missing, having peaceful co-existence too far from reality within the community. Viewers got terrified by the horror scenes during the first half of Season 4 as well as the reappearance of The Governor, who is wandering on his own and attempts to carve out a new existence. The times he spent with new people, forming new relationships culminate in the desire to care for his newfound family, so much that he dreams of conquering the prison so that they may live there. In the battle that ensues, events result in The Governor ordering the murder of all inhabitants of the prison. The prison is destroyed and overrun with walkers- including Grimes and his son Carl- scattering in all directions. "Survival of the fittest" was the most evident in the first half of The Walking Dead Season 4, where two packs of survivor were pitted against each other. But the second half of the season looms with uncertainty for Grimes and the person he will encounter on his journey. Will he and his people survive without each other knowing that the land is full of walkers? 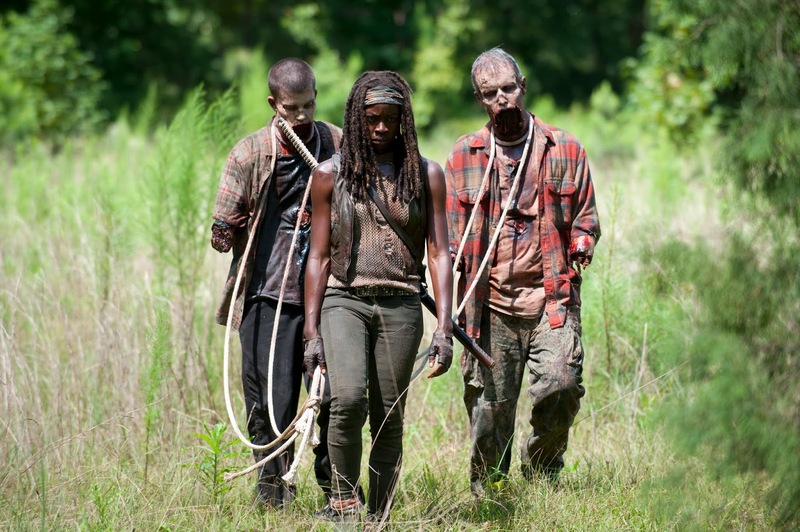 The continuation of Season 4 will provide answers to The Walking Dead fans around the world. 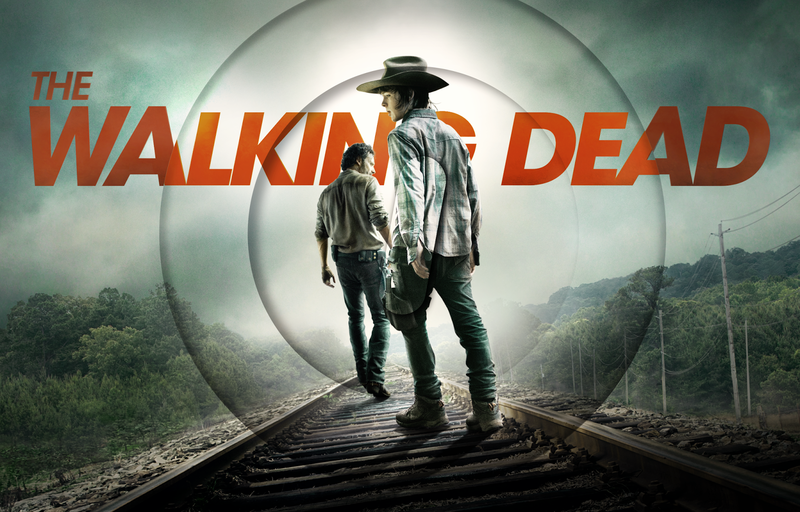 Catch the premier of the second half of The Walking Dead Season 4 on February 10, 2014 at 11:35am with primetime encore at 8:55pm, only on FOX!